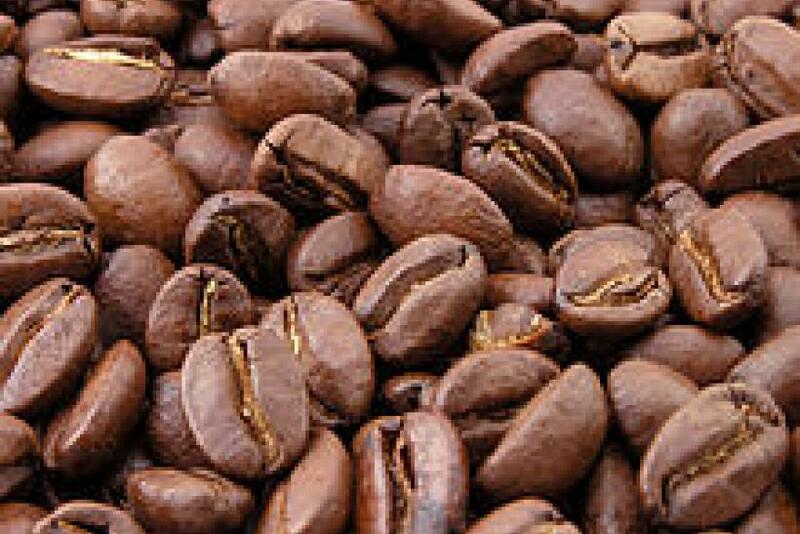 Wide price spreads for two types of coffee beans traded in New York and London dampen demand for the world’s most popular coffee bean, Latin America’s Arabica, just as demand for Asian Robusta rises. Arabica coffee beans, grown in Brazil, Colombia and elsewhere in Latin America, are the type best known to Western consumers and used exclusively by chains like Starbucks Corporation (NASDAQ:SBUX). Robusta beans are largely popular in Asia and in instant coffee. They are produced by Vietnam and the Ivory Coast, among other countries. Traders watch the Arabica-Robusta spread, or price differential, to monitor variations in demand and price. Robusta futures are traded on London’s LIFFE exchange, while Arabica contracts trade in New York. Many consumers and industry experts view Arabica as superior in quality and flavor. “The market is encouraging Arabica rationing and production along with Robusta consumption,” reads a presentation given by Flury on emerging market and currency impacts on coffee. The key price spread last peaked in 2011, though current levels compare more closely to ratios from 2012. Arbitrage between Arabica and Robusta jumped almost 64 percent from January to February, said the International Coffee Organization in its latest monthly report. By the start of March, the differential exceeded $1 per pound, as Robusta stocks fell to their lowest level on record on the London futures market. Back at the end of 2013, BNP Paribas forecast stronger Arabica consumption in 2014, based on low prices and little difference in Arabica-Robusta prices. Now that Arabica coffee prices have rallied dramatically thanks to drought in Brazil, the world’s largest coffee producer, that view must be revised, according to Flury. Coffee demand has grown slowly but steadily over the past decade, driven mostly by emerging markets. Consumers have drunk more Robusta relative to Arabica, as the latter bean has ceded significant share of global demand. Coffee is the best performing commodity for the year to date, gaining 58 percent since the start of 2014. That has been one of the steepest and fastest price gains in coffee ever. One recent 20 percent surge came as the steepest weekly rally since 1999, reported Reuters. High price differentials can even push coffee roasters to tweak the composition of their coffee blends, to take advantage of cheap Robusta prices, according to the ICO. “If the arbitrage is too high, he might want to use more robusta to reduce the total cost,” said Mauricio Galindo, the organization’s head of operations, in an email to IBTimes. Arabica-robusta coffee blends, frowned upon by some market participants, were last seen in 2011, when Arabica coffee touched over $3 per pound. On Tuesday, Arabica coffee traded at $1.74/lb in New York.